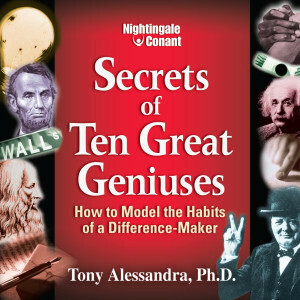 Tony Alessandra, Ph.D., has a street-wise, college-smart perspective on business, having fought his way out of NYC to realize success as a graduate professor of marketing, entrepreneur, business author, and keynote speaker. 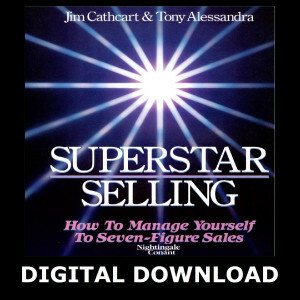 With a BBA, MBA, and Ph.D. in marketing, a diverse history in sales, and as an entrepreneur and founder of two current technology businesses, MentorU and Online Assessments, Tony brings a broad foundation of experience to every program he delivers, with examples, analogies, and proven solutions your team can implement immediately. Tony is always updating his breadth of knowledge by integrating current findings and the latest research to ensure his material is always relevant, timely, interesting, and practical. 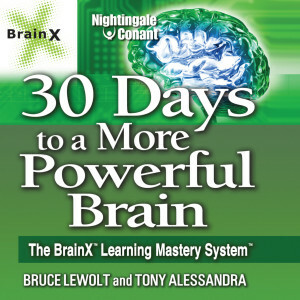 He is a widely published author with 14 books translated into 16 languages. 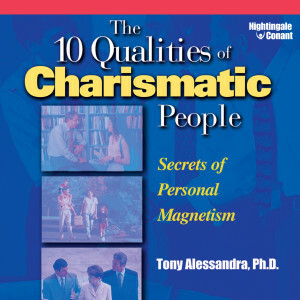 Recognized by Meetings & Conventions magazine as "one of America's most electrifying speakers," Tony's polished style, powerful message, and proven ability as a consummate strategist consistently earn rave reviews. Dr. Alessandra was inducted into the Speakers Hall of Fame in 1985. 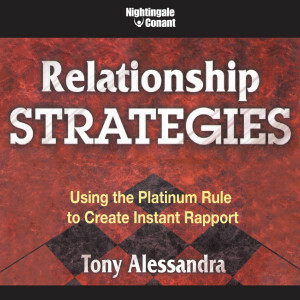 One of Nightingale-Conant's most popular experts, Tony is also the author of The New Relationship Strategies: Using the Platinum Rule to Create Instant Rapport and The Ten Qualities of Charismatic People: Secrets of Personal Magnetism.